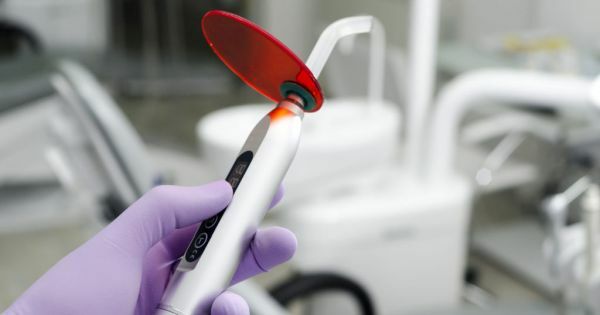 Digital Dentistry: How is This New Technology Helping Dental Patients? Digital dentistry is the term being used by dental professionals in reference to the use of exciting new technology in the dental profession. By using these different technologies in unison, they are able to offer a completely different experience to their patients. An experience that is more streamlined and cuts the time of having different dental procedures in half, if not more! 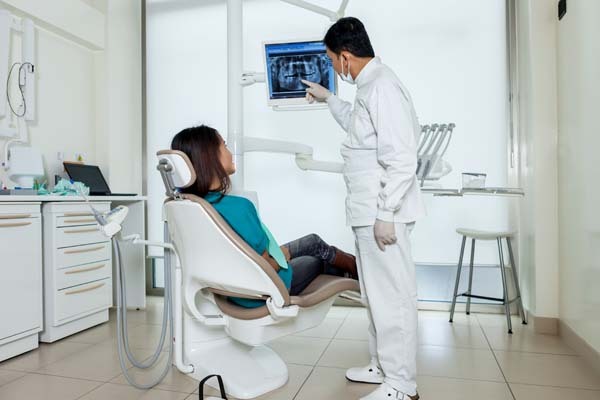 When dental professionals and people refer to digital dentistry, they are talking about the integration of CAD/CAM technologies into the dentistry profession. CAD/CAM technologies are the short way of saying “Computer Aided Design” and “Computer Aided Manufacturing.” Meaning that in dentistry when a dental office is fully a “Digital Dentistry Office”, they use both of these technologies simultaneously. It gives them the capability of taking a mold of a person's mouth and then creating the device to be used right there. It eliminates the need to send off molds to other laboratories to be crafted and constructed and then sent back to the dental office to be applied or inserted into the patient's mouth. One of the biggest ways that digital dentistry is helping dentists and patients is through the use of 3D imaging and the printing of those images. When it comes to different dental procedures such as dental veneers, dental implants, and dental crowns - 3D imaging and printing can be extremely beneficial. For anyone getting dental veneers, having the procedure completed at a digital dentist office will take the waiting out of the experience. After the mold is taken to create the dental veneer, it would usually be sent to a laboratory to be created. Instead, in a digital dentistry office, it is made on-site, many times on the exact same day. Dental implants and the processes and procedures that are used to create the implants have been greatly impacted by digital dentistry. Typically the insertion of the post that the dental crown will be attached to is sent to a lab and then crafted, along with the mold for the dental crown. When having these procedures completed in a digital dentistry office, this is all completed on-site. That means that the waiting time is eliminated and instead of one to two weeks of waiting for the post and crown to be crafted, it is done in the same office. This means the waiting time is slashed to over half the time. It will be completed and done in either the same day or the next day. When it comes to other dental procedures, including teeth cleaning and the detection of cavities, digital dentistry can help in many ways. The technology to detect the formation of cavities can catch the formation a whole six or more month before a dentist would see the signs normally. This can also cut the time in half for having cavities and other issues filled or fixed. Have more questions about digital dentistry? Contact us! Do you have more questions about digital dentistry and the different procedures it can help with? Contact our office, the staff can assist in answering these questions and others that may not have been answered here. Contact us today!